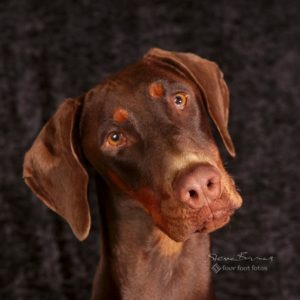 and you're going to love your photo shoot!!! The photo shoot is a stack of fun. 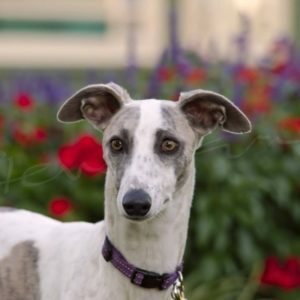 With our help, you get to elicit responses from your dog that are fun or characteristic. We capture it all! In our studio, you’ll see some of the images on my tablet as the shoot progresses. That’s a bit harder with open air shoots, but sometimes we manage it then too. One things for sure – I’ll have a good number of images from which to select the very best; and that’s what you’ll see after I process them. Now that’s an amazing time: sitting and looking at the images together so you can choose your artwork. I love seeing customer’s faces and hearing their responses! 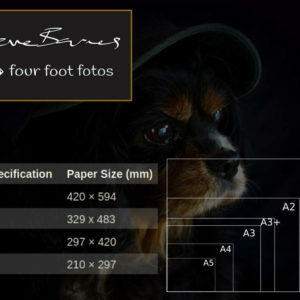 LET’S CREATE AMAZING PORTRAITS OF YOUR PETS THAT YOU WILL TREASURE FOR EVER! 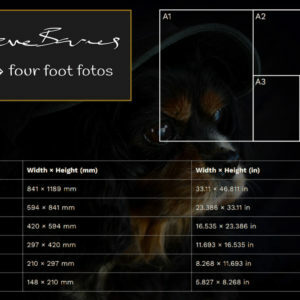 A professional image of your dog, taken by Steve, is a work of art and at very affordable price.